Welcome to John Harte Digital Photography Services. I’m John, sole proprietor, and I offer custom corporate, wedding and sports photography, as well as personal and small business photo and digital imaging instruction. I spent 28 years as a staff photographer with The Bakersfield Californian, and I’ve been an adjunct journalism professor at Bakersfield College for the past 18 years. I specialize in bringing real world photojournalism style photography to my clients, because I’ve produced real world photojournalism for more than three decades. Almost time: Sally Griffith on her wedding day. JHDPS offers complete photojournalism wedding coverage, based on my 30-plus years of newspaper experience. 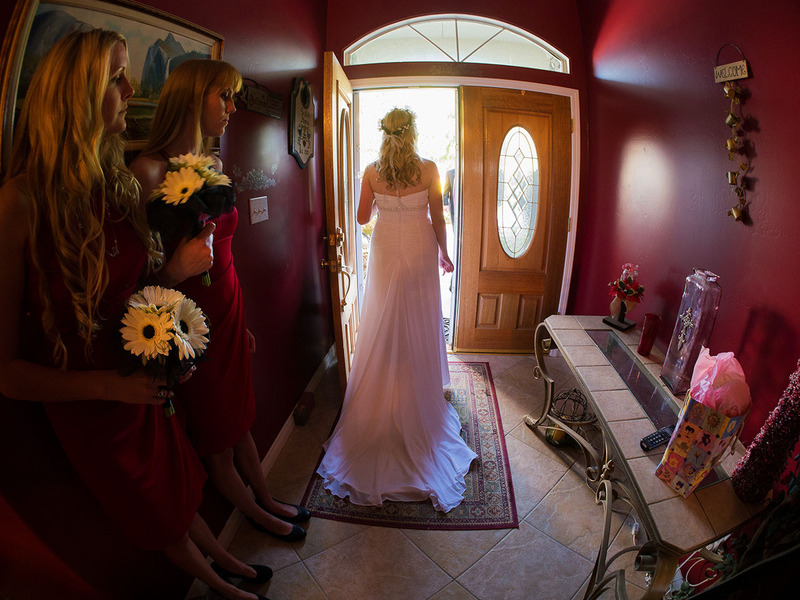 Here is how I shot Jennifer and James' small wedding at Croad Vineyards in Paso Robles, California. Greg Gallion loves his job, and it shows. As CEO of Houchin Community Blood Bank, he runs a company that does one thing - saves lives.